The much awaited updated edition of Dr. Marsha Linehan’s Skills Manual. 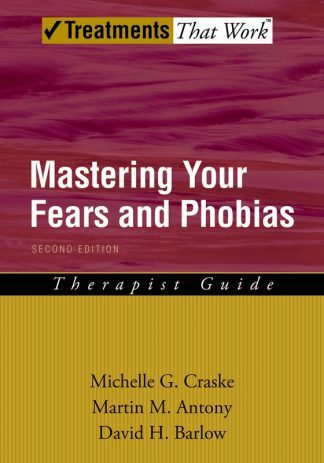 This step-by-step guide is a comprehensive resource providing vital tools for implementing DBT Skills Training. 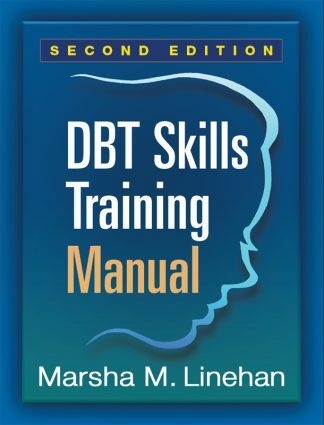 The highly anticipated new edition of the DBT Skills from Marsha M. Linehan, PhD, ABPP — the developer of dialectical behavior therapy (DBT) — is available now! 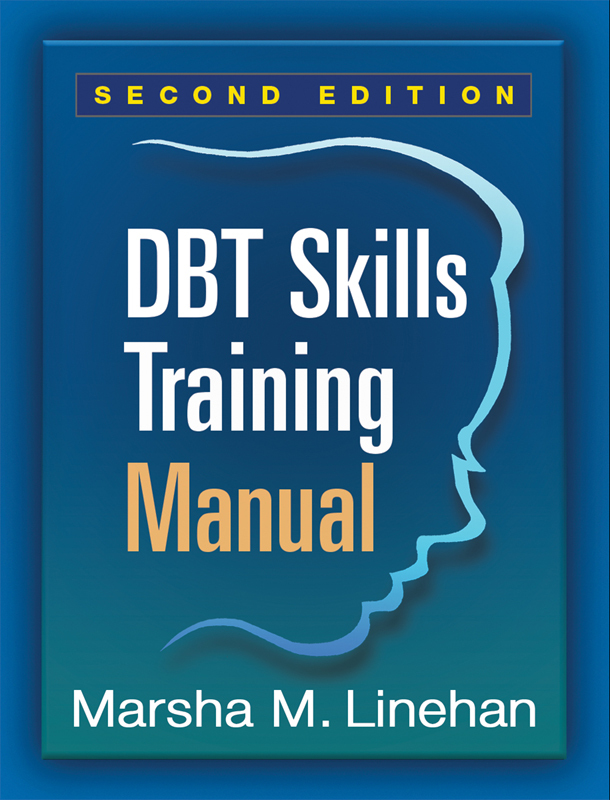 This comprehensive resource provides vital tools for implementing DBT Skills Training. 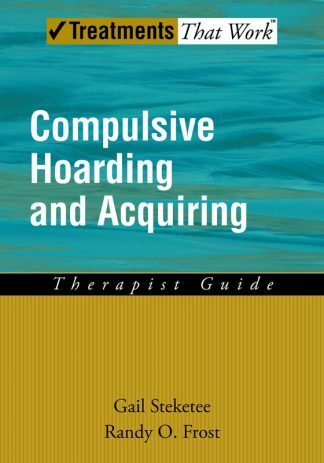 The teaching notes and reproducible handouts and worksheets used for over two decades by hundreds of thousands of therapists have been significantly revised and expanded to reflect important new research and clinical advances. 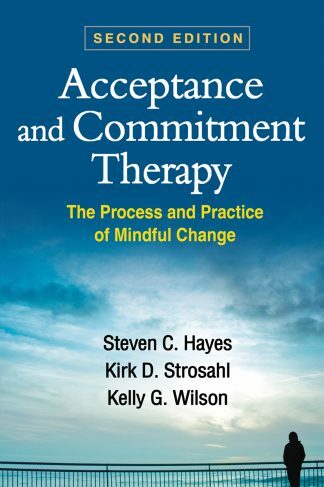 Presented within this new edition are complete instructions for orienting clients with a wide range of clinical problems to DBT and teaching them mindfulness, interpersonal effectiveness, emotion regulation, and distress tolerance skills. 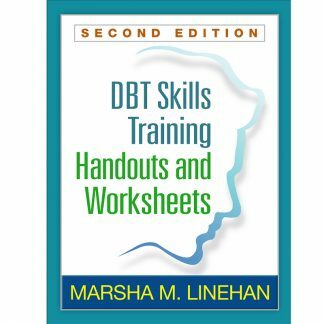 Those who purchase the Skills Manual will also receive complimentary access to handouts and worksheets that they can download and print when they receiving their copy of the DBT Skills Training Manual, Second Edition. Online handouts and worksheets have been completely revised and dozens of new materials added–more than 225 featured in all. 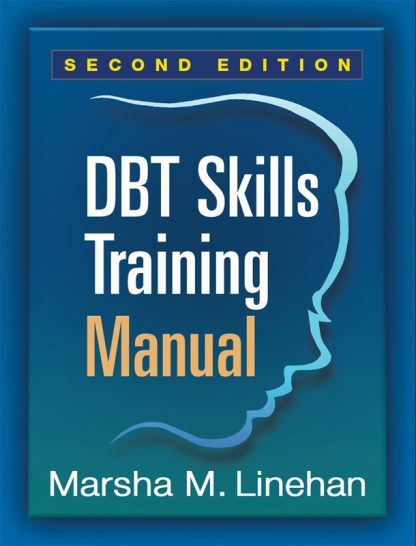 Preview Chapter 1 of the DBT Skills Training Manual: Second Edition.